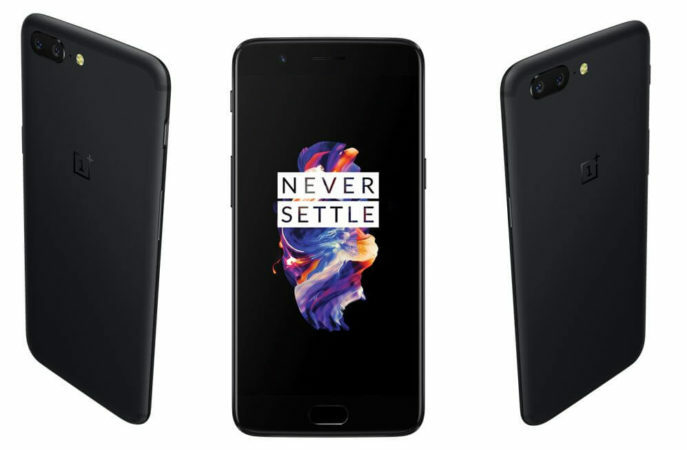 The much awaited OnePlus 5 has finally arrived today and it’s breaking the Internet and really the public seems to be impressed on Social Networking sites with the new OnePlus 5 even though it is a Rip-off the iPhone 7 Plus, already people are standing out in the long queues waiting for their turn to buy OnePlus 5 after the OnePlus stores in New Yorks. 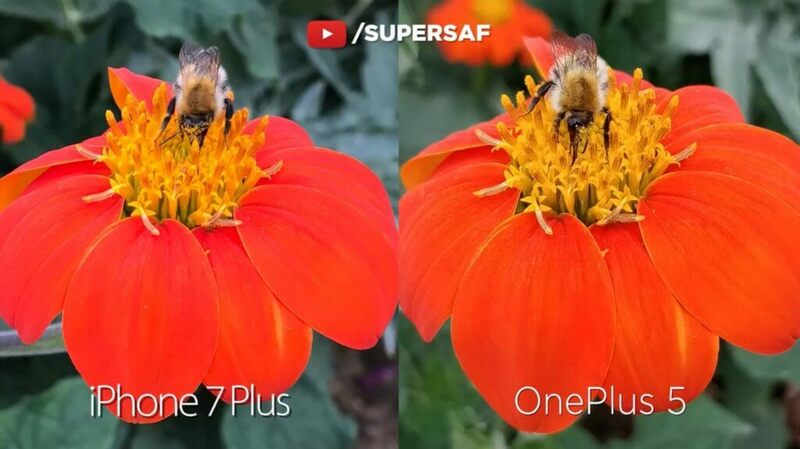 The new OnePlus 5 is matching the style with the iPhone 7 Plus well here OnePlus did the smart move to make it look different from the iPhone 7 Plus, the OnePlus 5′ chassis has a curved design that they named Horizon Line. Particularly, if we compare it with previous Gen OnePlus 3T it looks ravishing new & different in terms of design. Also, the OnePlus 5 is the thinnest OnePlus device ever thanks to its 7.25mm thin size. It comes with 5.5’inch AMOLED Full HD Display to boost up the battery power. Well My 15’inch Laptop comes with 8GB of Ram I was pretty happy to bag a big number of Ram but then OnePlus 5 came and made me think, Why does a 5.5’inch Smartphone on earth need an 8GB of massive Ram? Is it too complicated Smartphone, No way at least when you have Stock Android on it, Now you already know its comes with LPDDR4X(It saves power) 8 GB Ram and 128GB Storage? If you don’t want the massive 8GB of Ram then you can opt for 6GB Ram Variant that comes with 64GB of built-in storage. Alongside with the massive ram, the Qualcomm’s Snapdragon 835 keeps on ticking and provides the necessary fuel, superior graphics, and low power consumption. 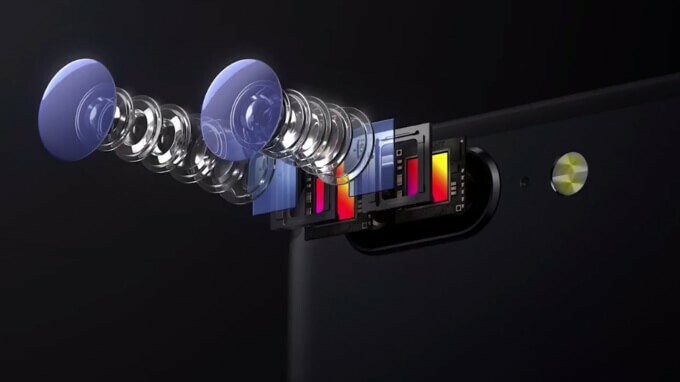 The high megapixel count captures every detail & Depth shots that are full of color and vibrancy, while the wide aperture on the main lens allows for more light to hit the sensor when it’s dark. So both low-light and daytime pictures look really good. 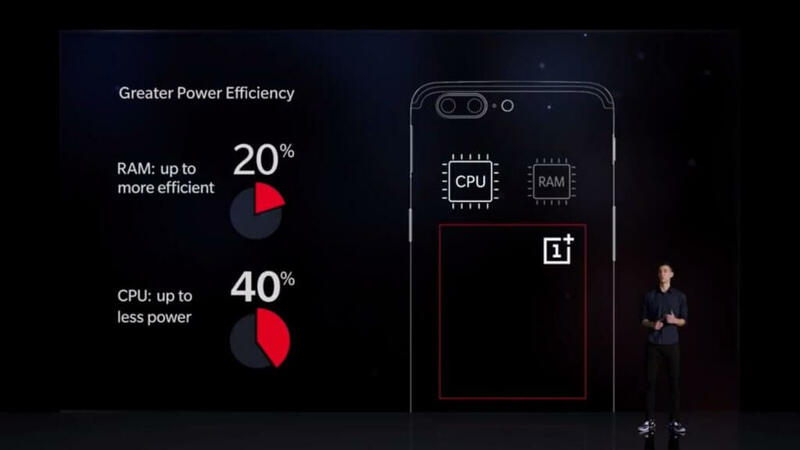 Both OnePlus 5 variants support dual-lane Universal Flash Storage (UFS) 2.1 for superior performance. The UFS 2.1 comes with the 4 channels that make up to 26% faster with 2x read & write compare to old UFC 2.0 which have just 2 channels: one that reads and another that writes. 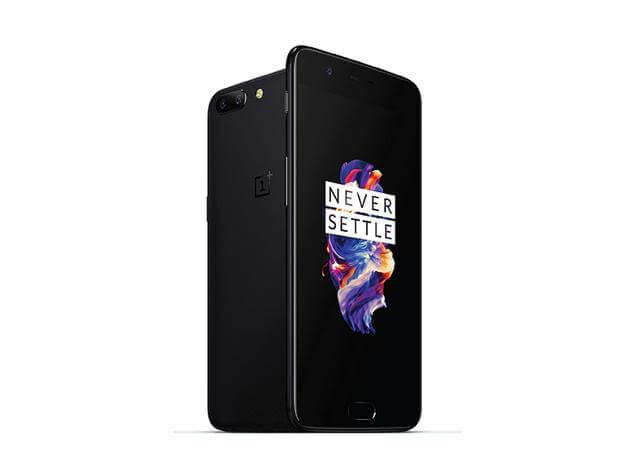 Now you can take OnePlus 5 around the Globe without any worry about the band support that because now OnePlus 5 is available as a single global version(CAT12/3CA). Previously OnePlus have limited band support that only for USA, Europe and Asia. So moving out from these countries will eventually make thing worse for OnePlus users and they have to make sure that they picked the right one for their region but not anymore thanks to its Global Network band support, so it would work anywhere in the World.